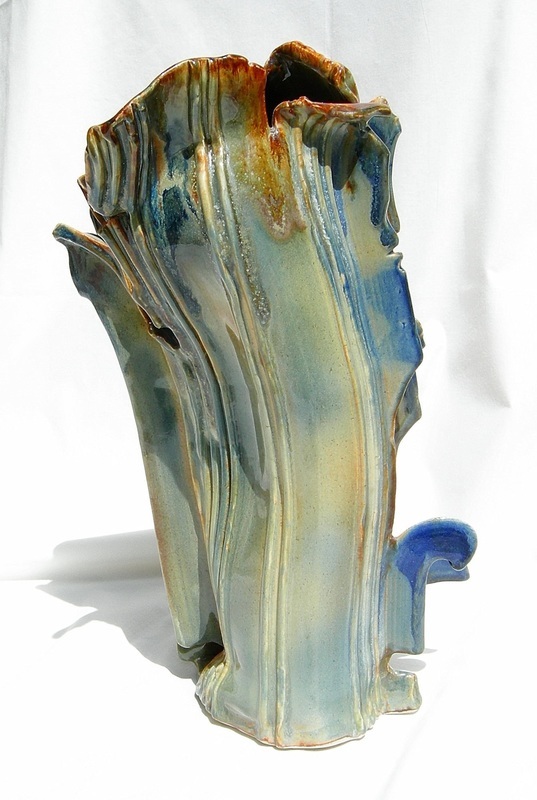 Al Scott received his Ph.D. in Educational Psychology from the University of Alberta in 1969. 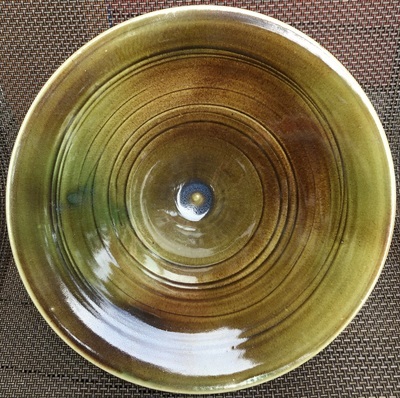 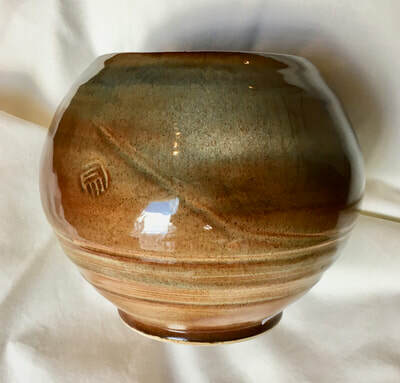 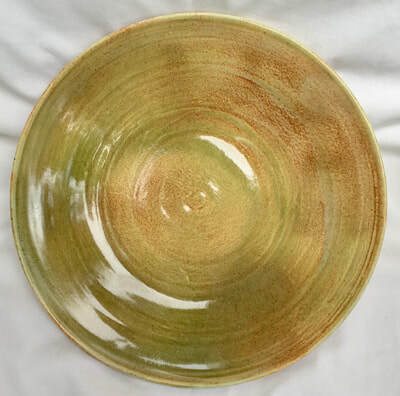 In 1974, Josef Buchanan introduced him to pottery recreationally at the University of Alberta Students Union evening program. 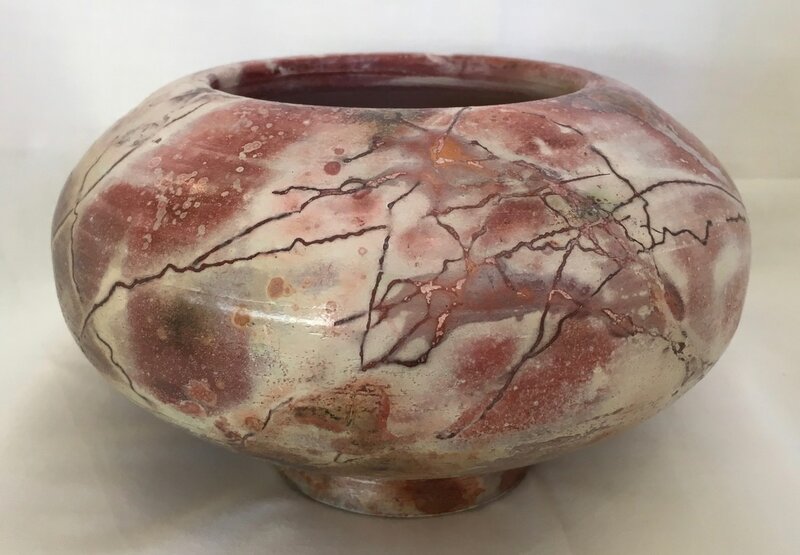 In 1977 a course taught by Meredith Evans led to five years of extension course training by a fourth generation Kyoto potter, Noboru Kubo. 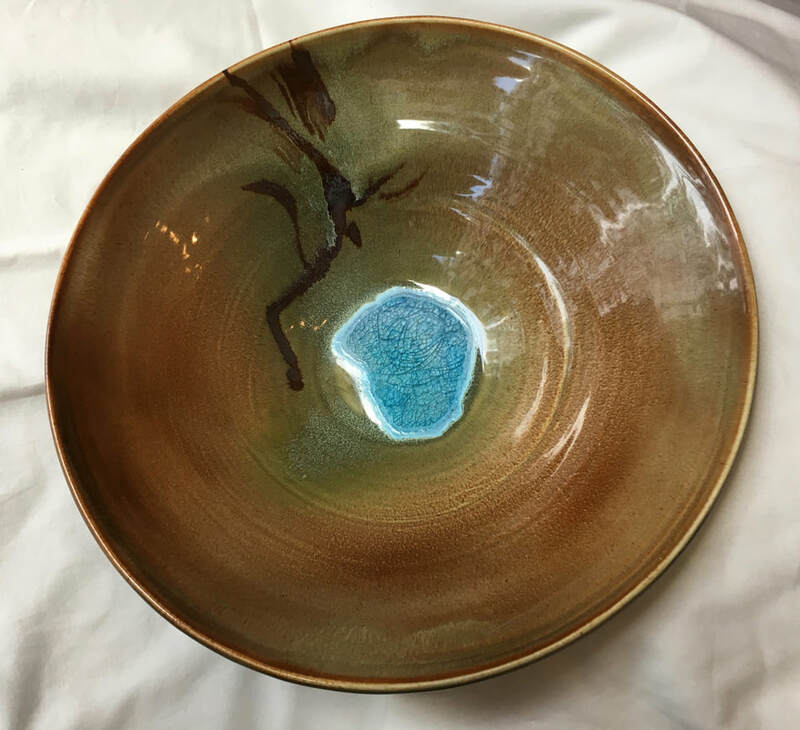 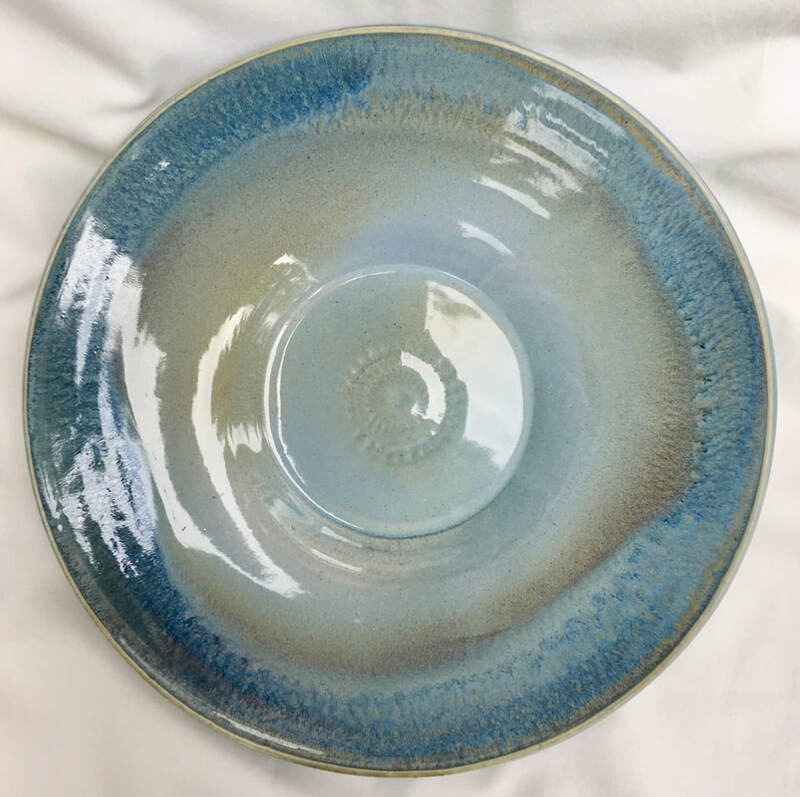 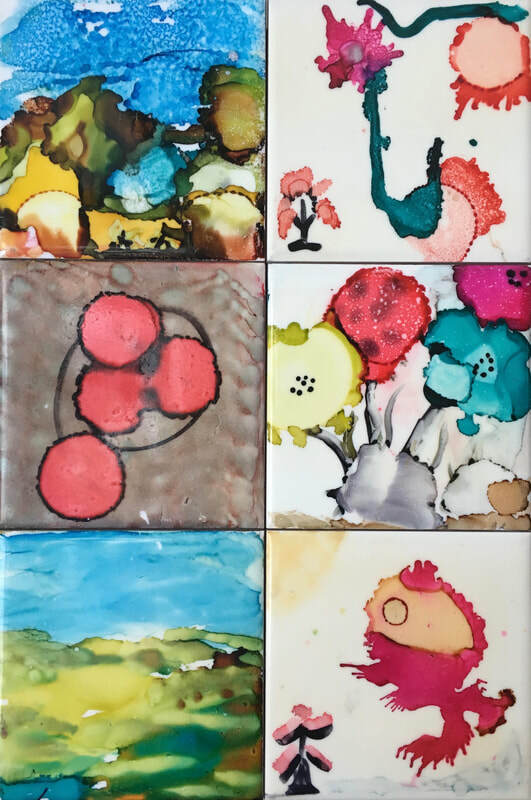 After a recess from pottery for fifteen years, during which time Al was fully engaged in the practice of Clinical Psychology, he retired in 1997, moving from Edmonton to Vernon, B.C. 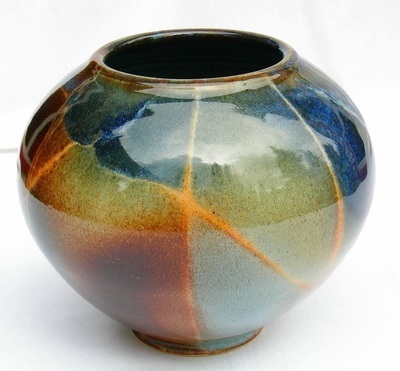 and resumed cultivating his interest in pottery. He has subsequently studied glazing with Robin Hopper, throwing techniques from international experts Steven Hill, Tom Coleman, Suze Lindsay, Matt Long, Gaye Smith, Sandra Black, Tony Clennell, Ryan McKerley, Connor Burns, Alan Burgess and extruding techniques from Bill Shinn, as well as firing procedures from Randy Brodnax , Joe Brecha and Robert Piepenburg at Metchosin International Summer School of the Arts at Pearson College near Victoria, B.C. 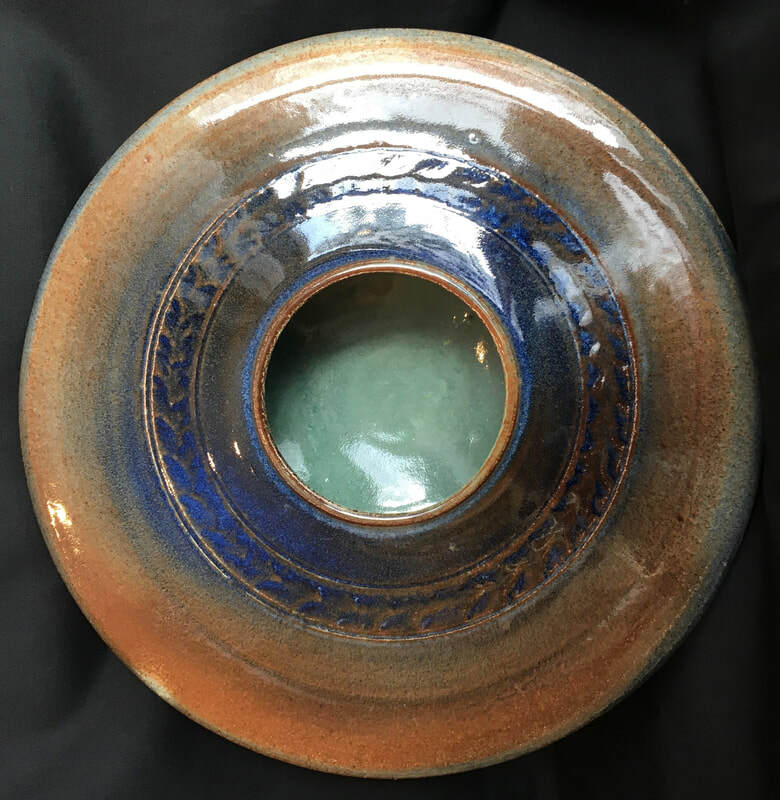 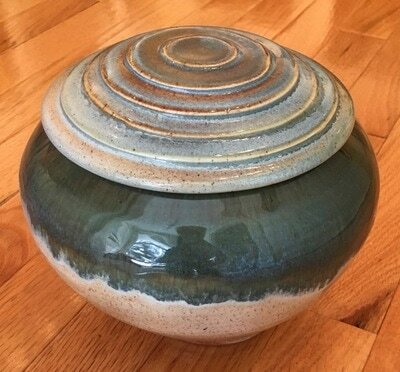 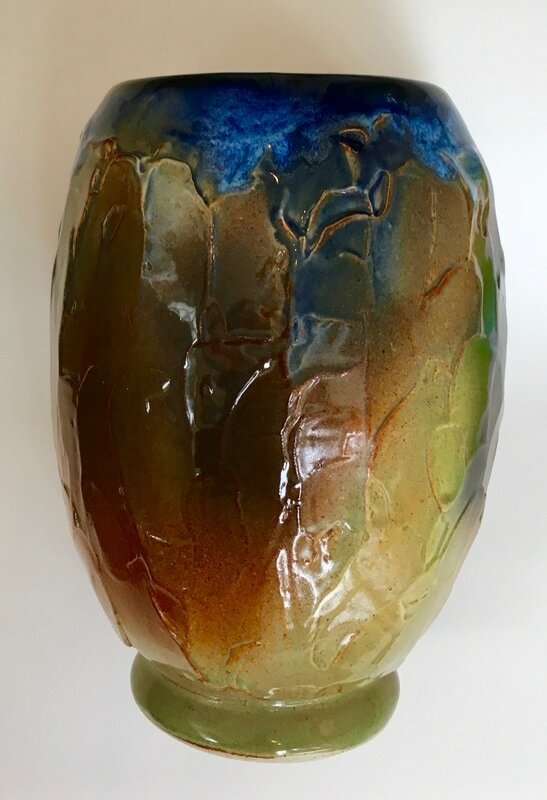 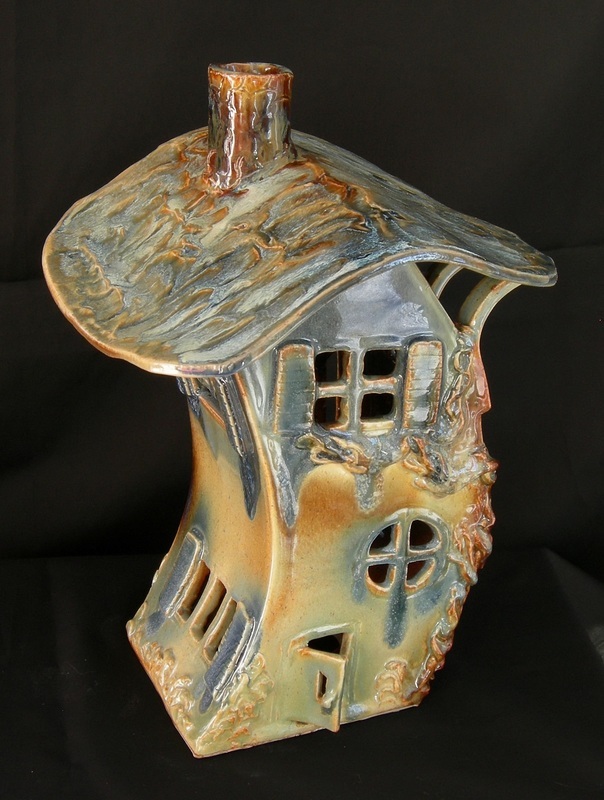 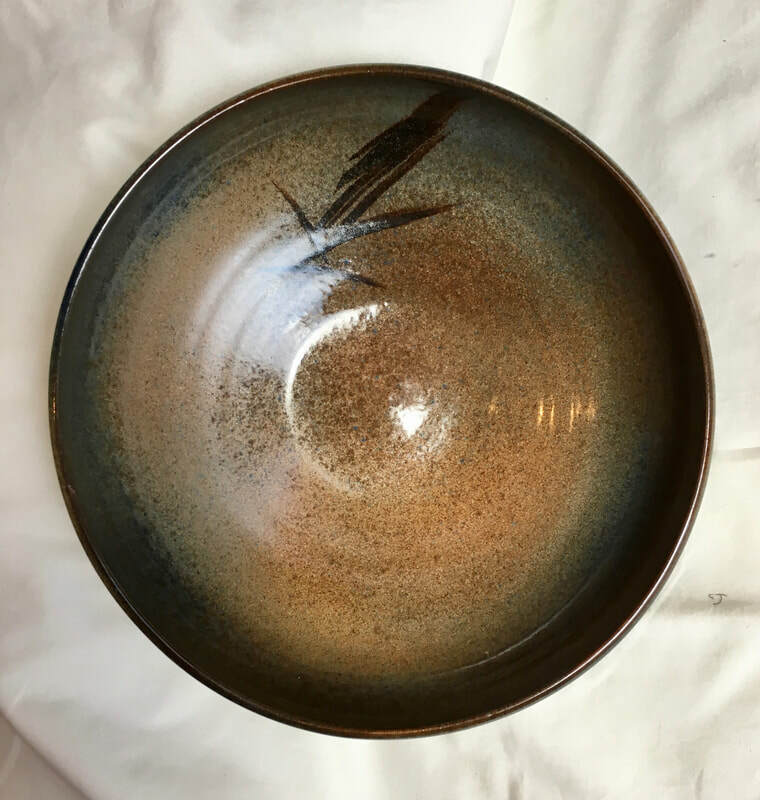 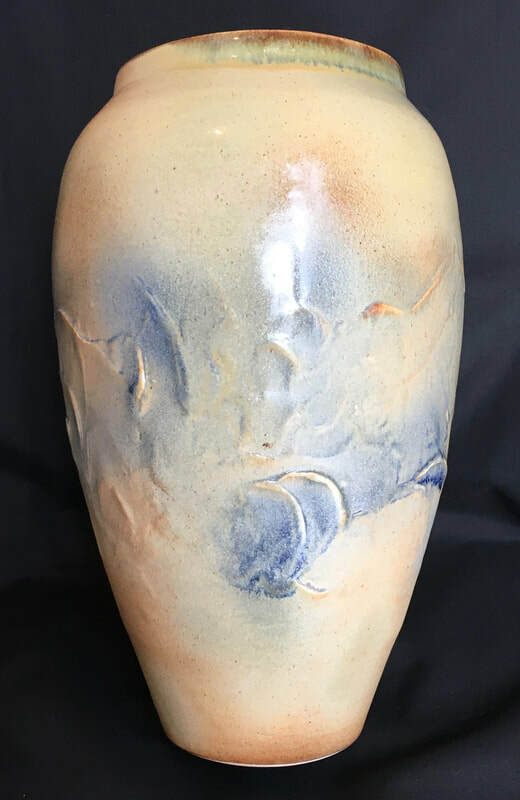 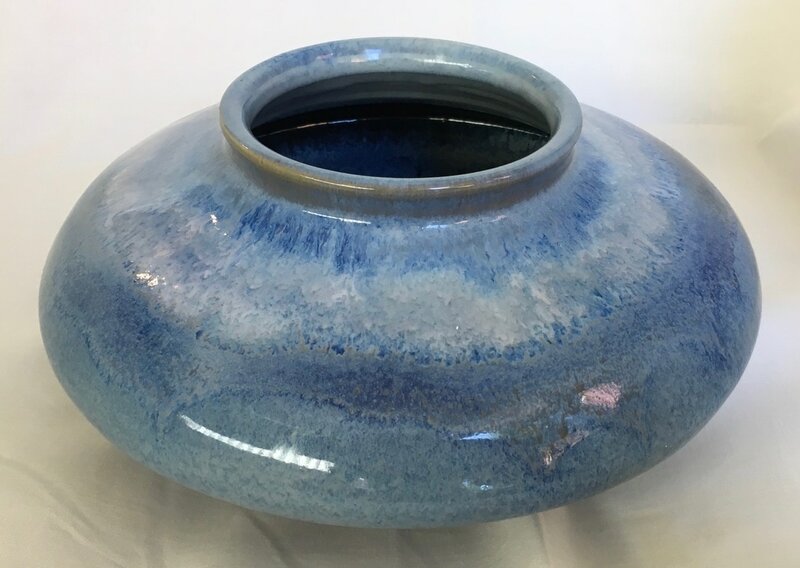 Al has successfully had pottery accepted in juried shows with pieces being in private collections in Canada, the United States, England, Australia, Austria, Belgium, Romania and Japan. 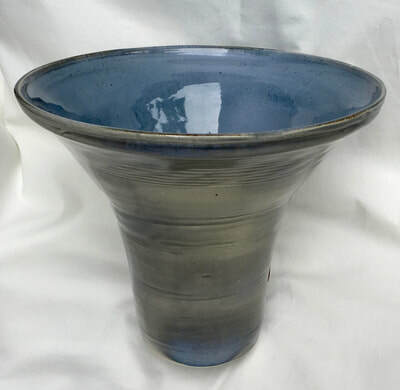 Prior to establishing his teaching studio at the Keddleston school on Silver Star Road near Vernon, Al taught at the Vernon Community Arts Centre. 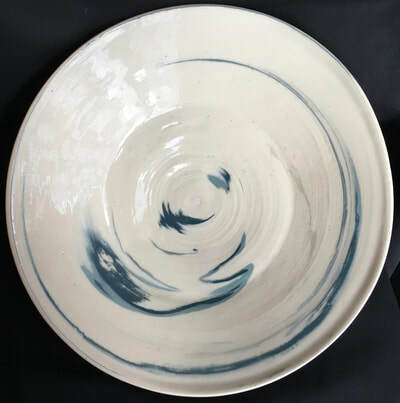 His work is displayed for sale at the Vernon Art Gallery, Courtyard Gallery Enderby, Penticton Art Gallery and Gallery Odin at Silver Star Mountain Ski Resort .